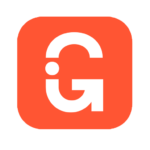 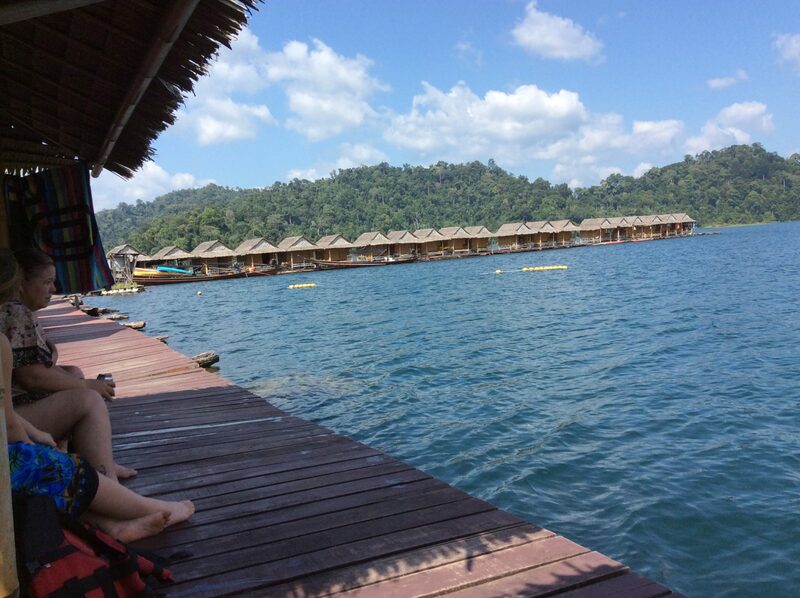 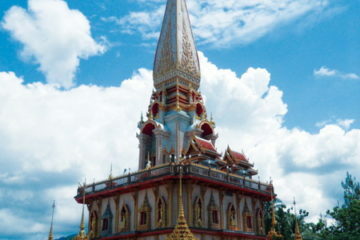 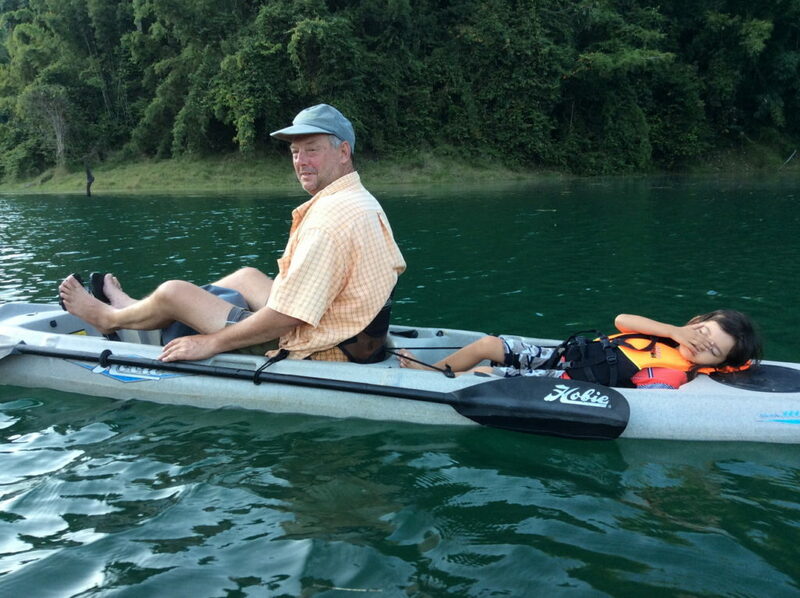 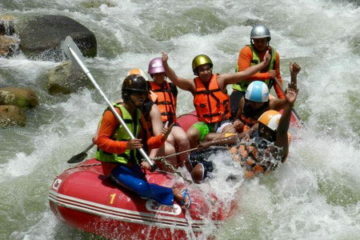 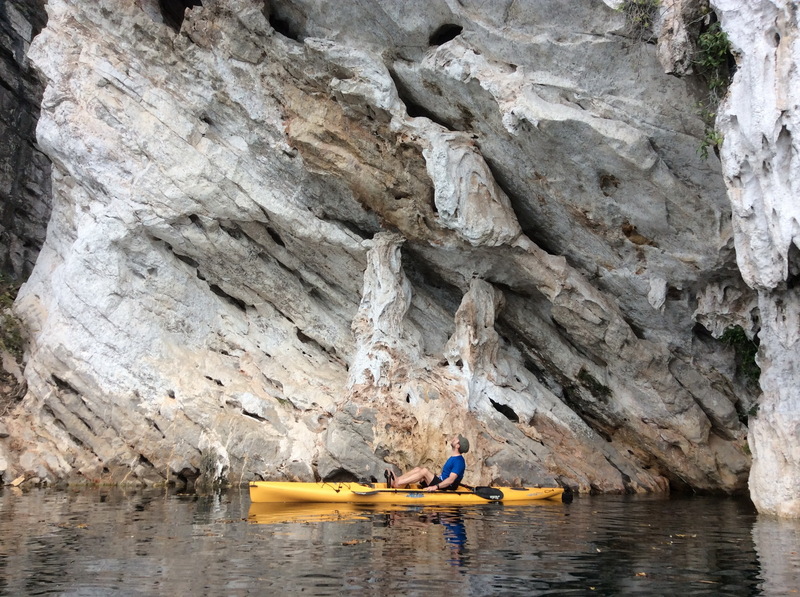 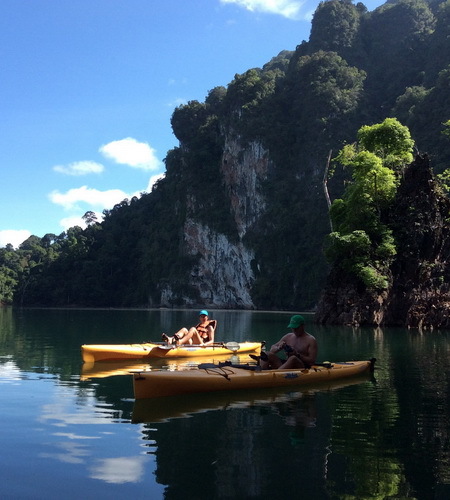 Green Andaman Travel is pleased to be the booking agent for Thailand Kayak. 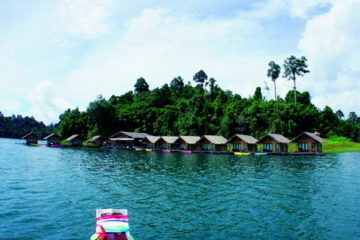 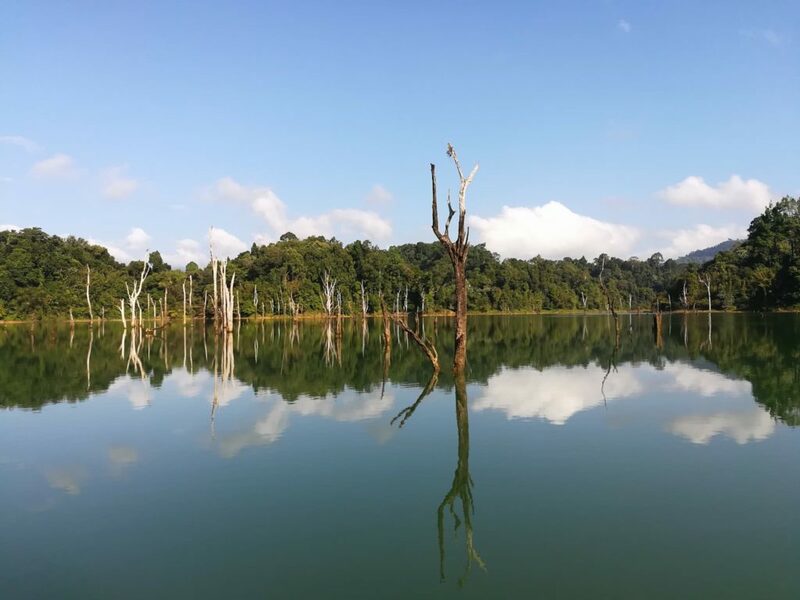 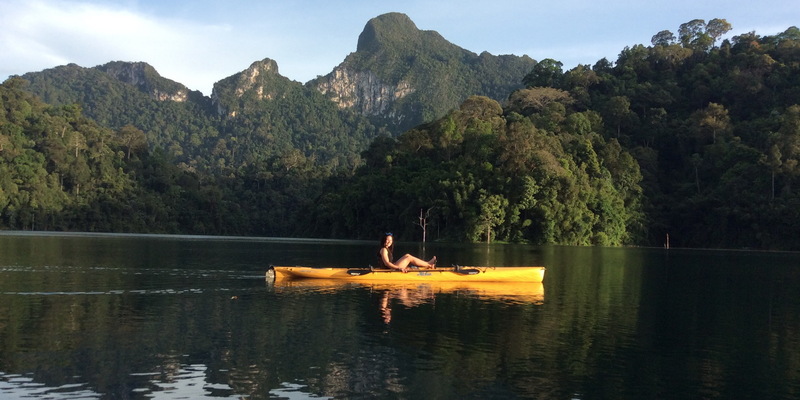 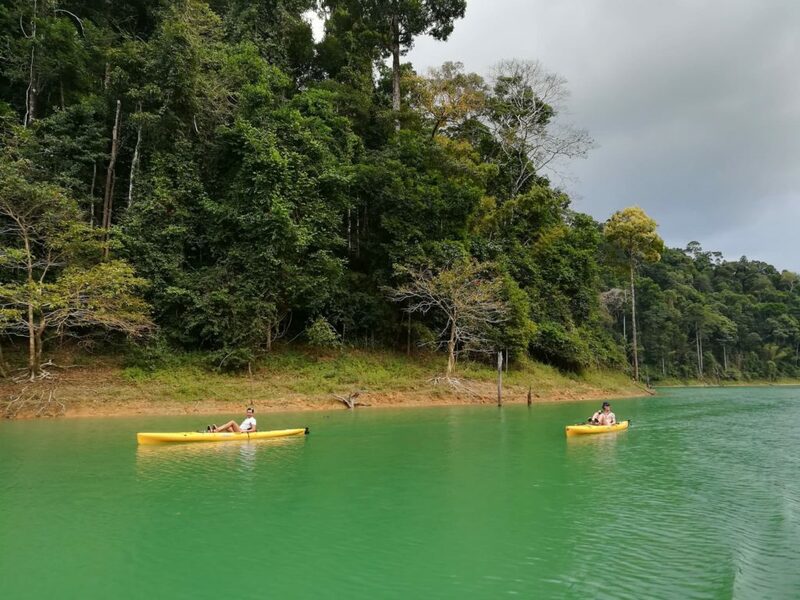 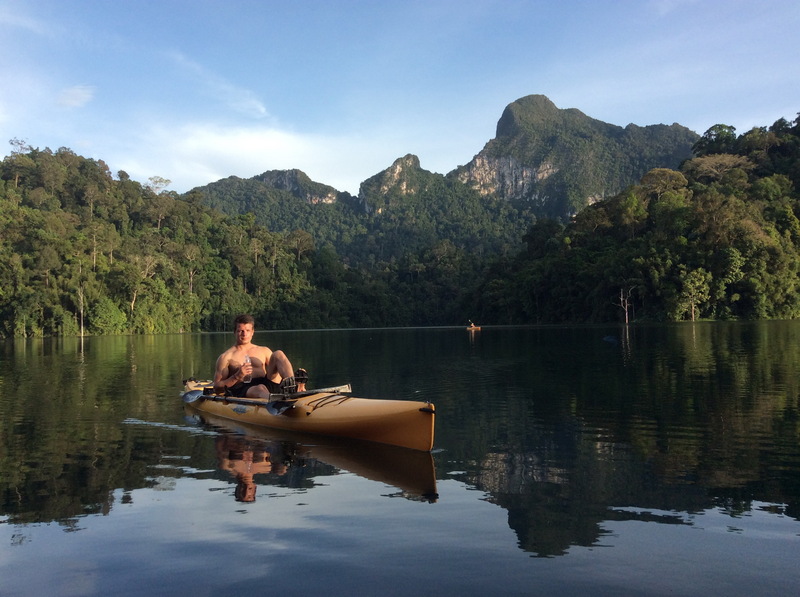 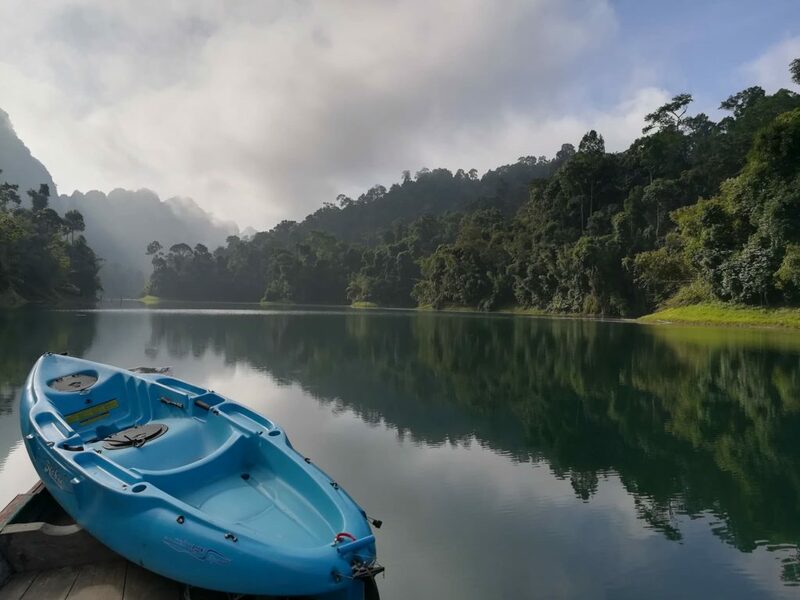 These are the best kayaking tours available on the beautiful Cheow Lan Lake in Khao Sok National Park. 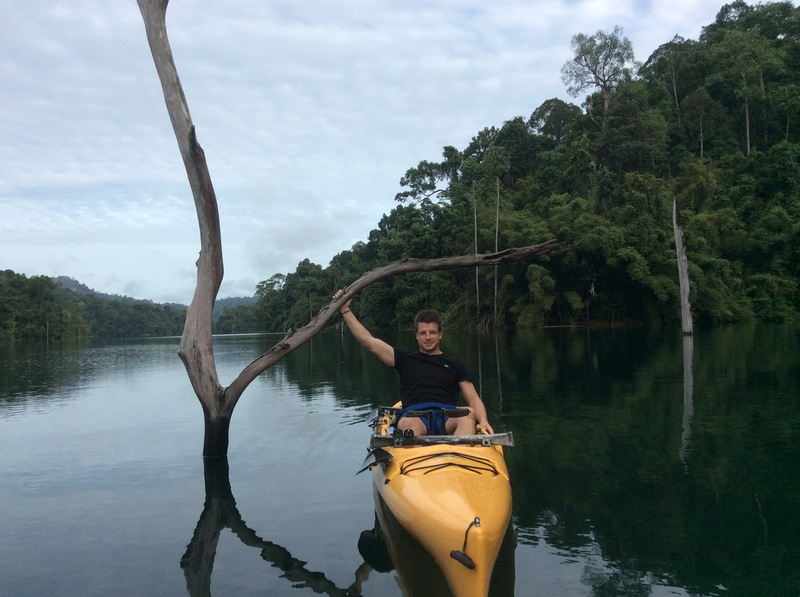 This is a unique and special way to explore the magic of the lake. 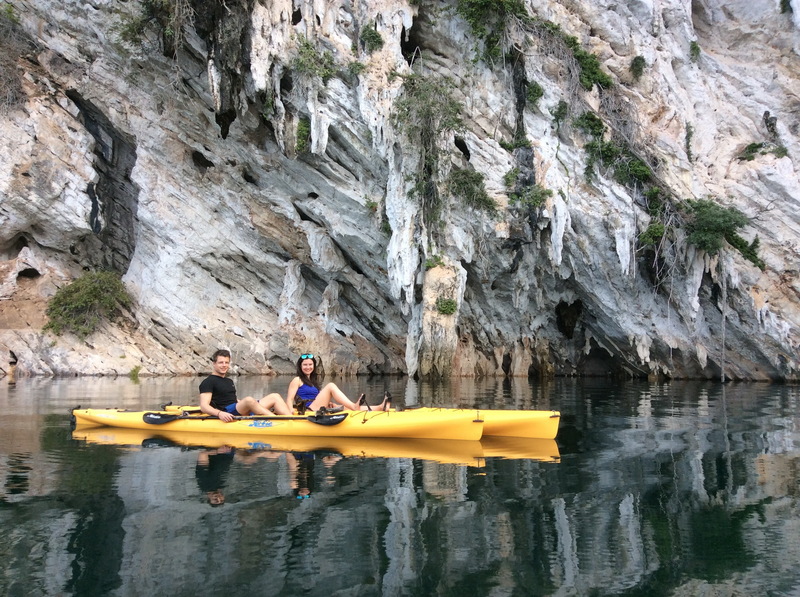 Kayaks allow visitors to glide smoothly and quietly through the water, without disturbing the abundant nature that lies around. 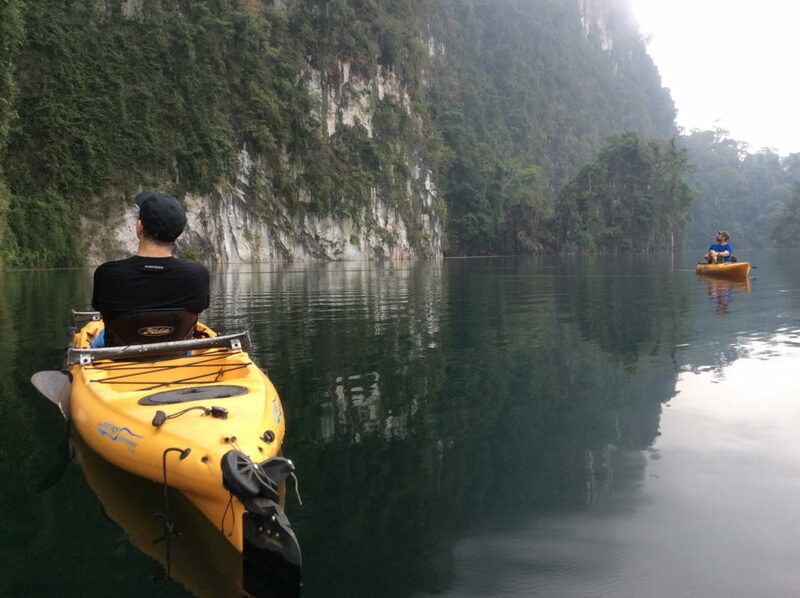 Remark: Tour availability depends on weather conditions. 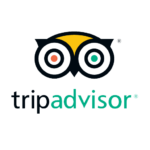 Please recheck prior making reservation.